PLEASE READ CAREFULLY AND SIGN BELOW TO INDICATE YOUR AGREEMENT. NOTE: THIS FORM INCLUDES A RELEASE OF LIABILITY. My player status will be kept in good standing. I will not compromise myself in such a way as to do harm to the league or tournament, knowing that players may be dismissed from participation, with possible loss of payment or dues, for violent conduct or unsportsmanlike behavior on or off the field of play. I agree to pay for any and all damages to any property or indemnities caused by me willfully, negligently, or otherwise. Futsal (indoor soccer) is a physical, contact, sport that involves the risk of injury. I assume all risks and hazards associated with my participation in the sport. I am in proper physical condition to participate in soccer practices and games and have no illness, disease or existing injury or physical defect that would be aggravated by my participation. I will inform my coach if this status changes. I further acknowledge that this risk may involve loss or damage to me or my property, including the risk of death, or other unforeseen consequences, including those which may be due to the unavailability of immediate emergency medical care. I have a current medical consent form in force. I will wear shinguards, properly-fitted and appropriate shoes, and other protective equipment (e.g., mouth-pieces), as provided by futsal (indoor soccer) rules, to all events. The league or tournament does not have personal injury insurance that covers my participation. Therefore, I should have a current, active, personal injury insurance policy in force, which covers my participation. Under any condition, I am responsible for any and all medical expenses arising from my participation, both in practices and games and while travelling to and from these events. I have the right and responsibility to inspect the equipment and facilities prior to events and, if I believe that anything may be unsafe, I will advise the coach or supervisor of the condition and may refuse to participate. Participation assumes consent. I authorize my photograph, picture or likeness, and voice to appear in any documentary, promotion (including advertising), television, video, or radio coverage of the league or tournament, without compensation. 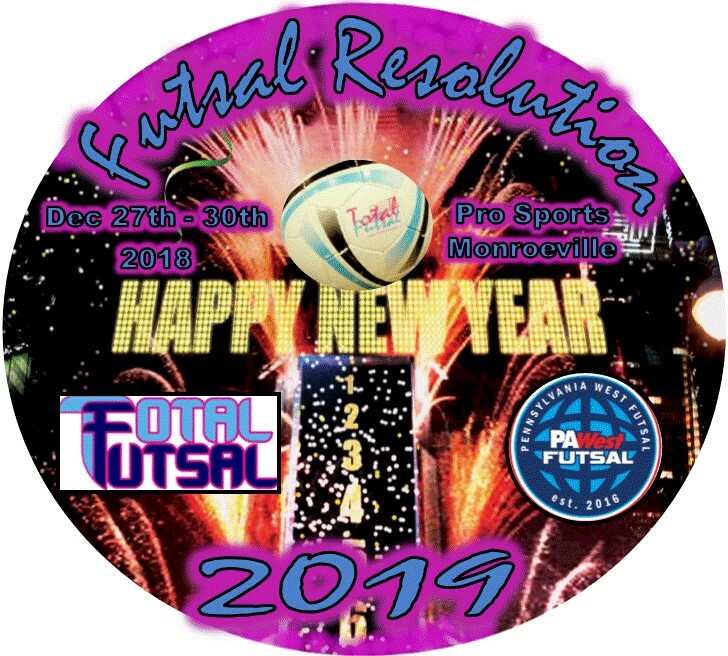 I hereby release, waive liability, discharge, hold harmless, indemnify, and covenant not to sue, Total Futsal, their associated directors, administrators, officers, managers, employees, coaches, trainers, volunteers, sponsors and advertisers, and other agents, estates or executors, from any and all liability incurred in the conduct of, and my participation in, their soccer programs. This includes owners, lessors, and lessees of premises, municipalities, government agencies, successors, heirs, and assigns. As the parent and natural guardian or legal guardian of the participant, I hereby agree to the foregoing Waiver of Liability and Release for, and on behalf of, the participant (player/minor) named. I hereby bind myself, the minor, and all other assigns to the terms of the Waiver of Liability and Release. I represent and certify that I have the legal capacity and the authority to act for, and on behalf of, the minor in the execution of this Waiver of Liability and Release. I have read this Waiver of Liability and Release, fully understanding its terms, that I give up substantial rights by signing it, and sign it voluntarily on behalf of myself or the participant (player/minor) named.